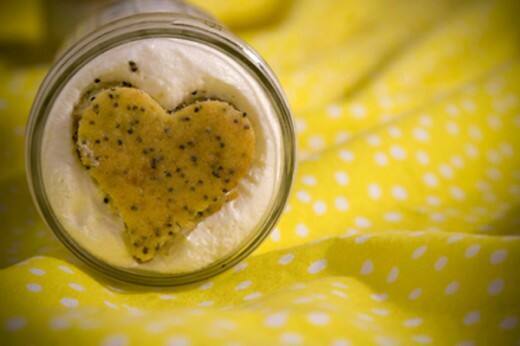 I recently went to an event that was serving up one of the hottest wedding cake trends right now- cake in a jar! Perfect as a favor or midnight snack, these visually appealing beauties are a sweet ending to an extraordinary wedding day. 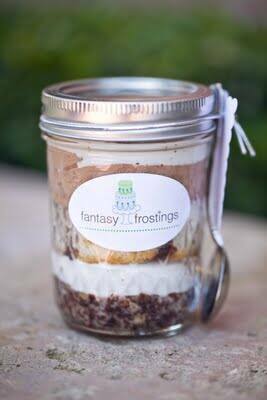 The uber-talented team over at Fantasy Frostings put together both of these delights (can you say yum?) and I can assure you they taste just as good as they look. Images courtesy of Mel Barlow & Co.